We like to keep our supporters informed by using the News section of our website, but also by using your favourite Social Media channels such as Facebook and Twitter. 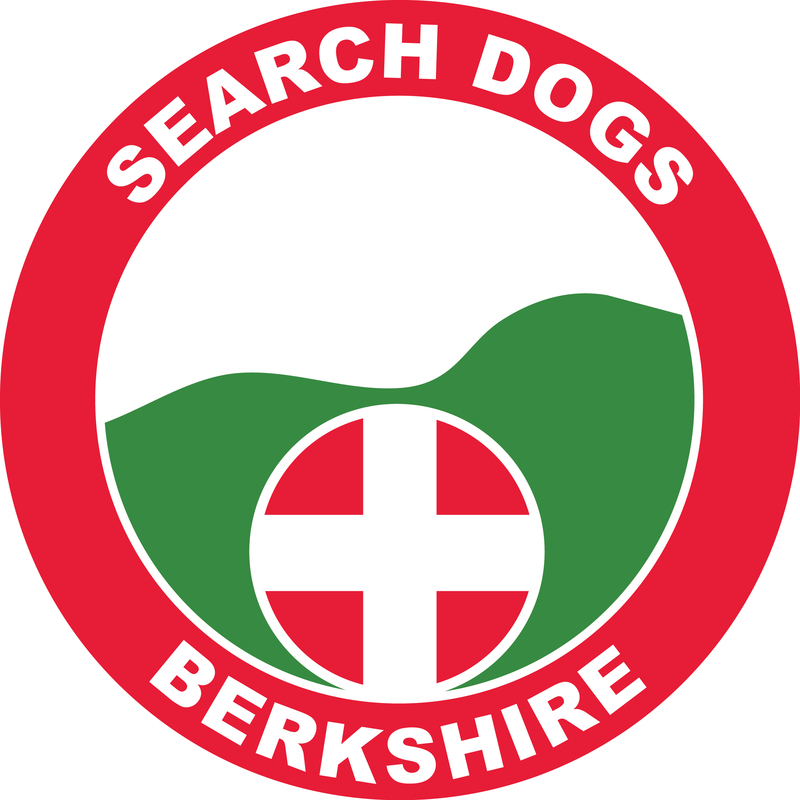 If you use Facebook simply visit our page and press the Like button to stay informed of our callouts, news items and updates. To show your support to our organisation and to tell your friends about us, please share as many of our updates as you can. If you use Twitter come and view our Twitter Feed and press the Follow button at the top to stay informed of our callouts, news items and updates. To show your support to our organisation and to tell your friends about us, please Retweet as many of our messages as you can.